My apologies if this is trivial but my late father worked with a man here in Wichita named Lester "Bosco" Herschel. 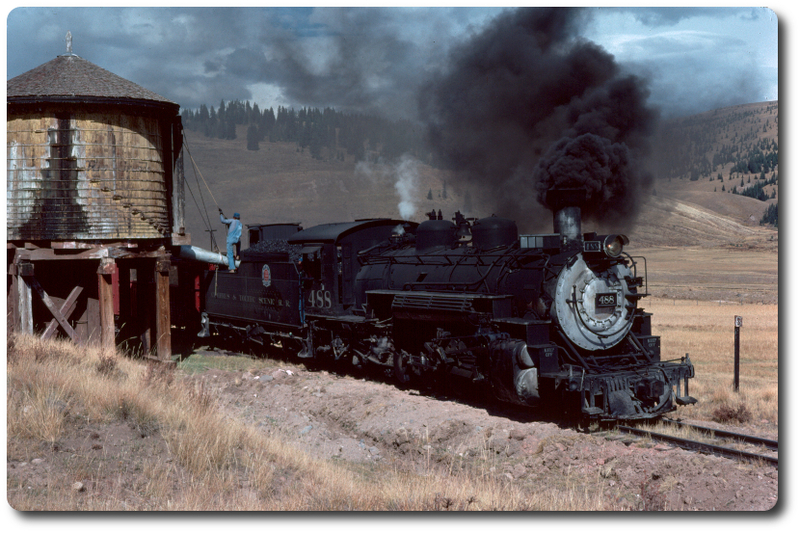 Lester was a single man and a train fanatic to say the least and one thing he spoke of to my dad was his trips to Chama in the 1970's to volunteer on the Cumbres & Toltec. Both he and my dad are long since deceased and were skilled welders so I have often wondered if anyone out there recalls this guy.